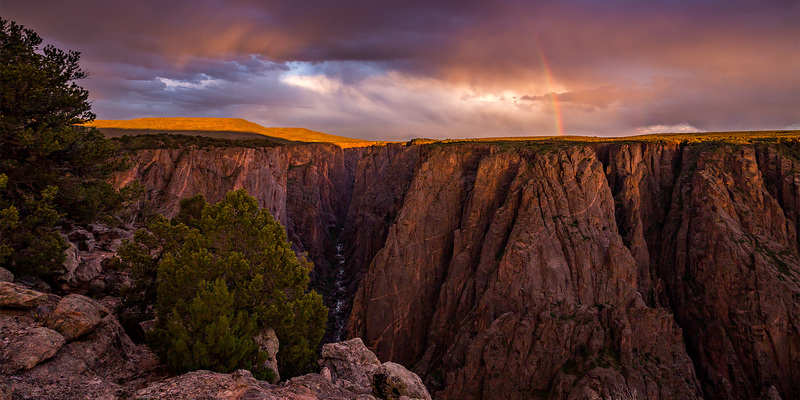 Since Diane and I went to a concert on Friday night and stayed out later than normal, we decided to stay closer to home this weekend and went on an easy and relaxing overnight camping trip to the North Rim of the Black Canyon of The Gunnison National Park. It has been a while since the last time I visited the North Rim and figured it was time to go back, especially since Diane had never been there before. It felt a little weird staying in Colorado for the weekend since I’m used to driving into Utah this time of the year, but with rising temperatures in the desert and the snow melting in the mountains, I’ll probably be staying in Colorado more often now until the fall. 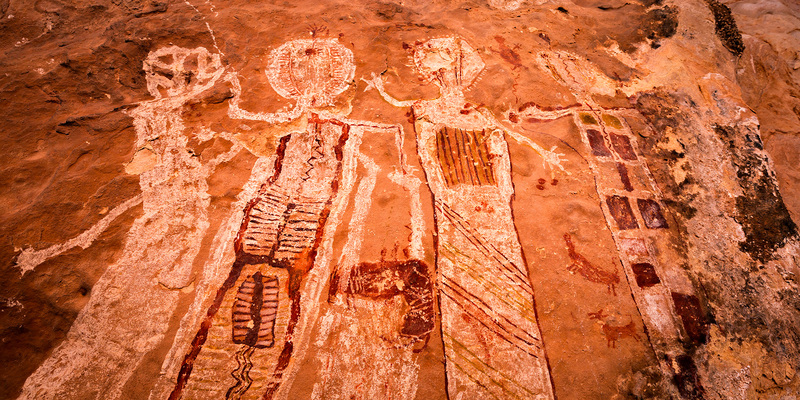 The phrase ‘once in a blue moon’ has long been used to describe rare or absurd happenings, which is definitely how I would classify this extended weekend trip. As an added bonus, this weekend was also host to a Blue Moon on Friday night, which won’t happen again until 2015. A few months ago I scored another set of permits to Coyote Buttes North, and after asking Amanda if she wanted to go again (she declined since she knew she would probably be working that weekend), I asked Jared if he would like to come along for the weekend. He was up for the adventure, so we planned the weekend around our trip to The Wave. After a good night of sleep, we woke up on Monday morning early enough so that we could drive back over to the overlook at Toroweap and catch the sunrise. 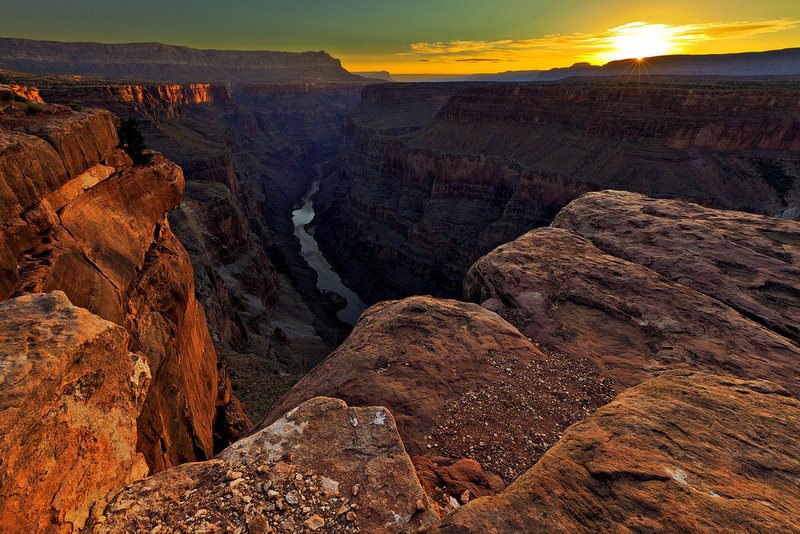 We set up our cameras at a viewpoint overlooking the Grand Canyon to the East. After staying up late on Friday night, Amanda and I slept in on Saturday morning. 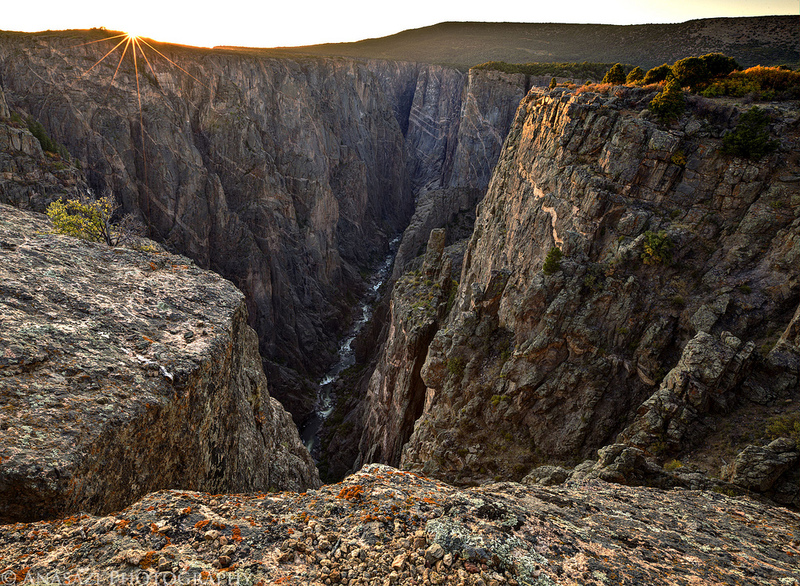 When we finally woke up (between 8am-9am- which is sleeping in for us), we had some breakfast and then headed down to the North Rim of the Black Canyon of the Gunnison National Park. 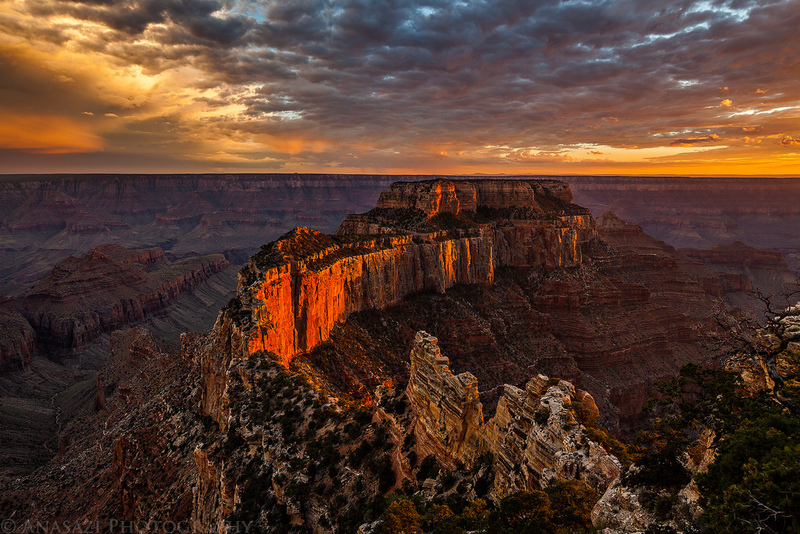 We have visited the South Rim a few times before, but for some reason had neglected to visit the North Rim. We arrived shortly after lunchtime and hiked to all the overlooks along the North Rim Road. The lighting was bad during this time of the day, so I didn’t even bother to carry my camera with me. After visiting all the overlooks near the road, we took our time as we hiked the short loop that visited Chasm View near the campground.